Memphis has been name checked a lot lately for being a good place to make art and not starve, and a stellar place to make a home if you are looking for a life. It’s increasingly bike-friendly and you can get a job here. 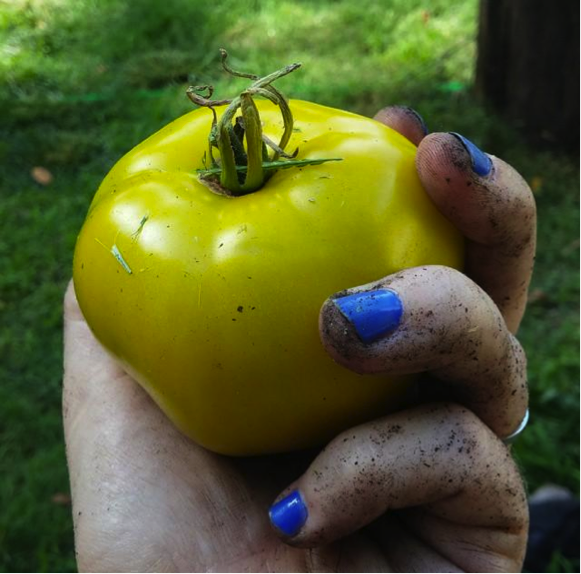 As writers, we know that these factors are the groundwork for livable soil. Practical matters aside (and let’s be honest, I can tell you from experience that Memphis is a dirt cheap town. If it’s cost of living you seek, come all ye of humble means to the river), this place has a couple other things writers need: a rich and complicated atmosphere, and a growing, supportive literary scene. This city is green and gritty and complicated and real. Nothing is solved here and lots of people take the city to task for that. Memphis is social stratification, gentrification and blight, janky politics, and mismanagement of funds. It’s pokeweed and graffiti and a rising art scene, and a great place to grow tomatoes. But there are serious writers and storytellers here doing good work, and part of the grind of good work is getting dirty, digging into it all. The city is a reservoir of history, culture, and idiosyncrasies that make for great stories. Memphis is a story, an epic that stretches back, past the naval battles of the civil war and the surveyors who named it after the great Egyptian city on the Nile. Writers who move here not only bring stories, they find narratives. San Diego raised writer Preston Lauterbach, a former journalist at The Memphis Flyer, wrote Beale Street Dynasty about the beginnings of the world famous Beale Street District and its historically obscure yet controversial founder Sam Church. Iowa Writer’s workshop alum, Stephen Schottenfeld, penned his latest novel, Bluff City Pawn, in Memphis as well. This wonderful novel is filled with the glorious landscape and intricate class struggles that are inextricably bound to the city that never bluffs. M-Town’s writers are as multifaceted and nuanced as the local culture that produces them. We write novels, short stories, nonfiction, poetry, plays, movie scripts, comics, and of course we write songs. The Overton Square district nestled in midtown Memphis is the home of a vibrant performing arts community that consists of Playhouse on the Square, Hattiloo Theater, and Theaterworks. If you are a playwright, these places are open to you. You can rent out the Evergreen Theater and produce a play of your own or participate in one of the theater workshops conducted by Hattiloo. The story booth at Crosstown Arts is at the center of good literary movement. By day, a collaborative workshop for Memphis city school kids to write stories, poems, and plays, make music and movies, screen print, and publish books. Otherwise, a bookstore, library, and literary space for visiting authors like Bill Cotter and John Brandon, and the usual home of the Impossible Language reading series. Impossible Language is a regular poetry reading series in town and is always a good time (though sometimes we are treated to the Bastet Quartet, an intimate reading series for poems, stories, and art). 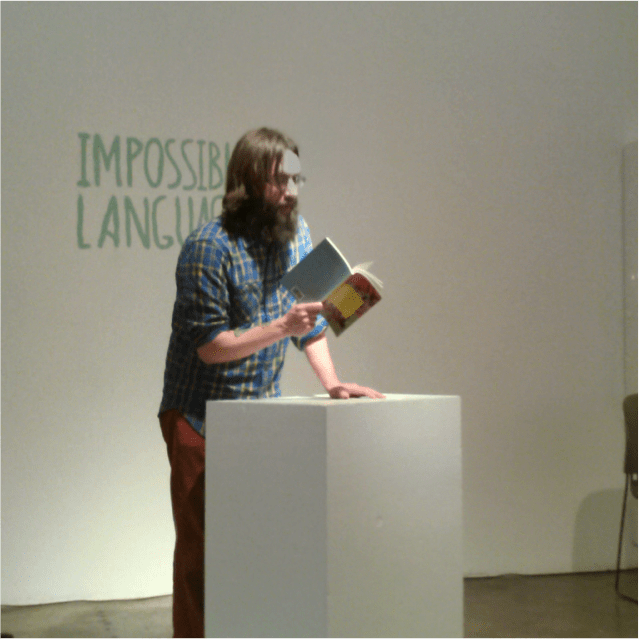 Impossible Language has featured poets such as Adam Clay, Ada Limón, TJ Jarrett, and Tim Earley. Down the block at Amurica, you’ll find spillit, a diverse gathering of storytellers who say funny, horrible, sob-in-the-back-of-the-throat things out loud that lead to a transcendent shared experience. Words3 is a multi-genre community series that plays on a variety of themes. And much further down the block, in Oxford, MS, the Trobar Ric series is a worthy destination for burn-the-house-down poetry readings. Performance poetry also enjoys a vibrant life in Memphis. With an event every day of the week, there’s much to choose from. Whether you are a seasoned poet or a newbie, there will be a gathering that celebrates your tastes. Take for instance the The Word, celebrating six years of open mic performance poetry. The house is always packed with spoken word fans and upstarts, and if you want to recite, get there early, because the list always fills up. 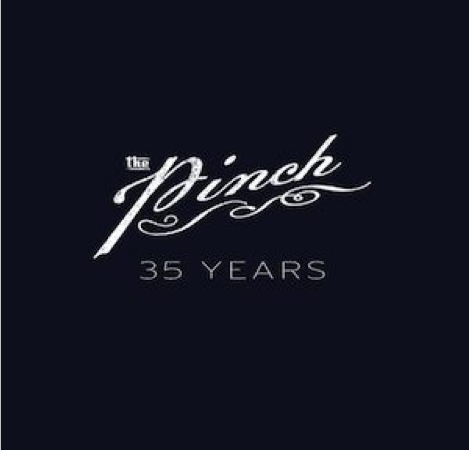 The University of Memphis is home of the MFA for Creative Writing, which hosts the River City Writers series and the scrappy award-winning lit journal The Pinch. Ever evolving, the Pinch recently hosted its first annual Summer Workshop Series. Not to be forgotten, Literacy Mid-South hosts the annual Mid-South Book Festival, an energetic line-up of authors, readings, and panels about craft and publishing that gets more expansive every year. One of the most exciting developments in Memphis right now is the Crosstown Concourse development. Among the many things it will provide the area, it is going to feature artist and writer residencies for both Memphis-based creatives and out-of-town folks. On top of all this, we’ve got Burke’s Books and the Booksellers at Laurelwood to feed our book needs. Both are independent and awesome and staffed by nice people. Corey Mesler over at Burke’s is a serious writer himself and hosts readings by Memphis authors. That’s one of the best things about this city — we support our own. We show up. I haven’t been to a reading that wasn’t crowded, be it poetry, fiction, or nonfiction, young or old. We like to talk to each other. We like to not be alone in this thing (except when we do). We work hard. 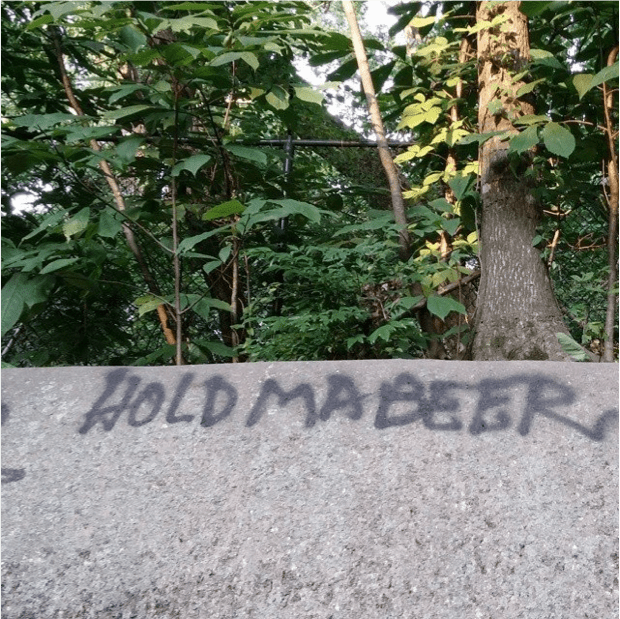 The writers in this city write so hard I am ashamed of myself for taking days off. This is the kind of place you can come, and you can do, with little (come all ye of humble means to the river).